This post was written as part of Oriental Trading’s Brand Ambassador program. 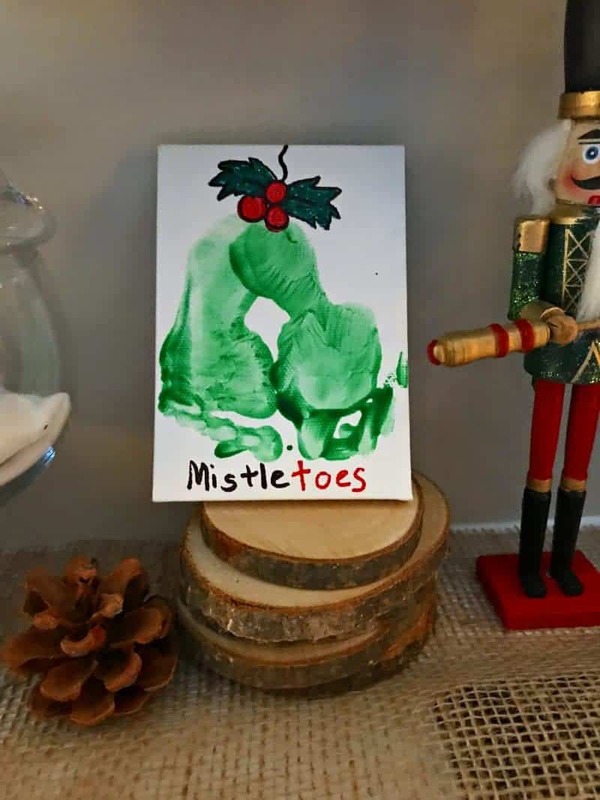 Some of the products included in the Christmas mantle decor were provided by Oriental Trading for the purpose of this post. All opinions are mine alone. I wanted to give our mantle a bit of a Christmassy look to accompany our Christmas Tree. The problem was, as it always is, that our television is mounted right above our mantle. This setup doesn't really give us much room to work with, but I was determined to make it work. Another issue I am always struggling with is the lack of storage space in our home. 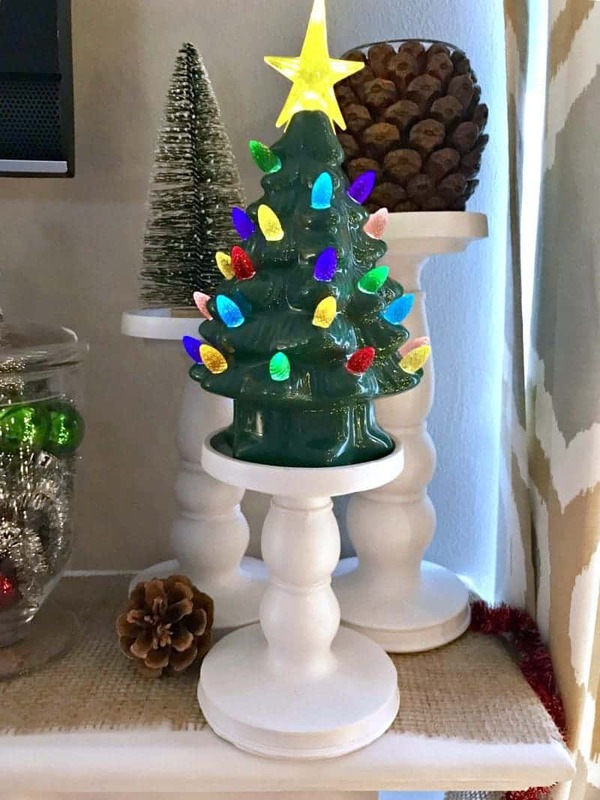 That is why I love using objects as holiday decor that can be reused for other holidays and throughout the year as well. 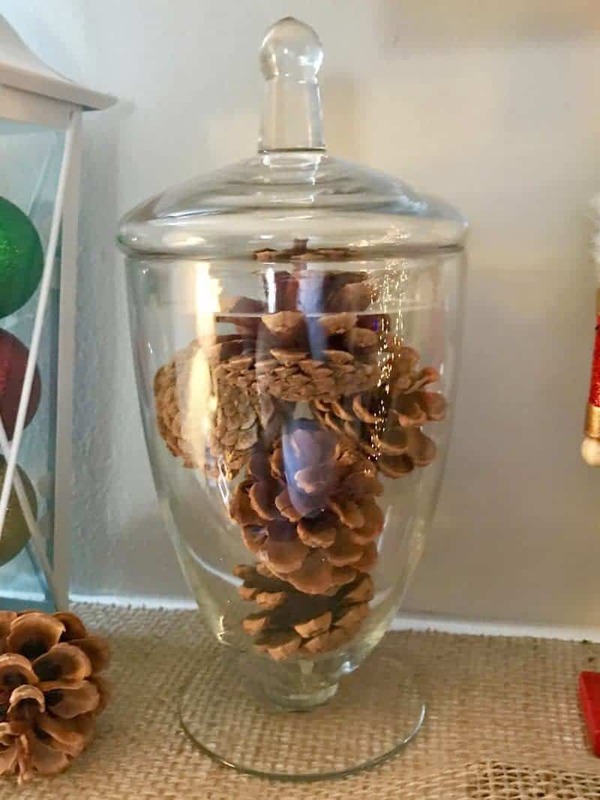 This allows me to not have so much decor items to pack away and find a place for when the holiday is over. Many of the items that I used for my Christmas mantle decor I ordered from Oriental Trading. 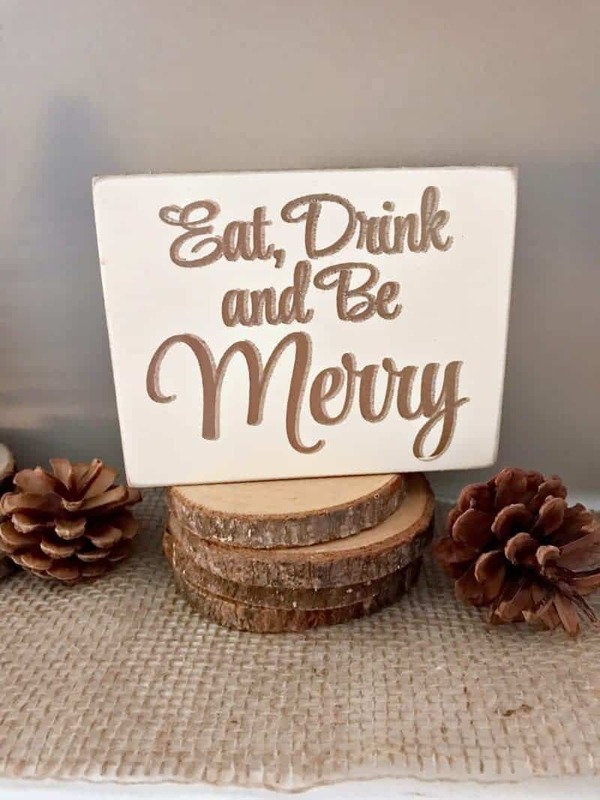 They always have a variety of affordable seasonal decor so I order from them very often. First, I gathered all the decorations that I wanted to incorporate into my mantle. Then, I placed our stocking hangers on the mantle and laid a piece of burlap across it to give it a bit of a rustic feel. 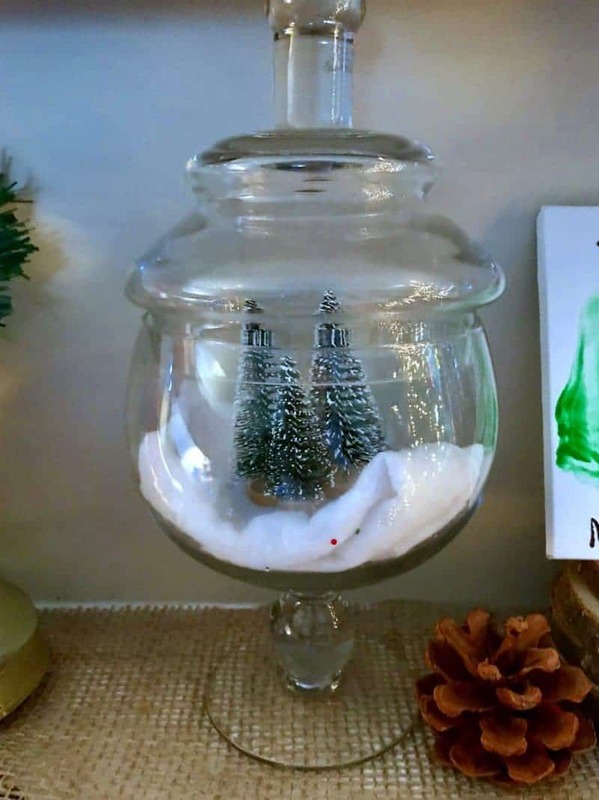 This first mini DIY Christmas decor project was super simple to make using a set of decorative glass jars. and the last with a sheet of glittery fake snow and bottle brush trees. 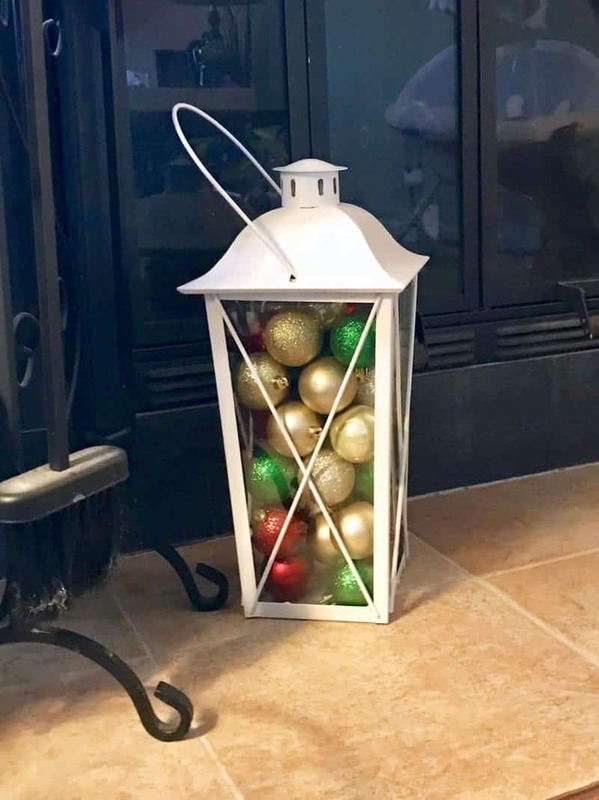 These beautiful ornament-filled white lanterns have become my favorite easy Christmas decoration this year. I simply filled them with red, green, gold, and silver Christmas Ornaments and they were good to go. 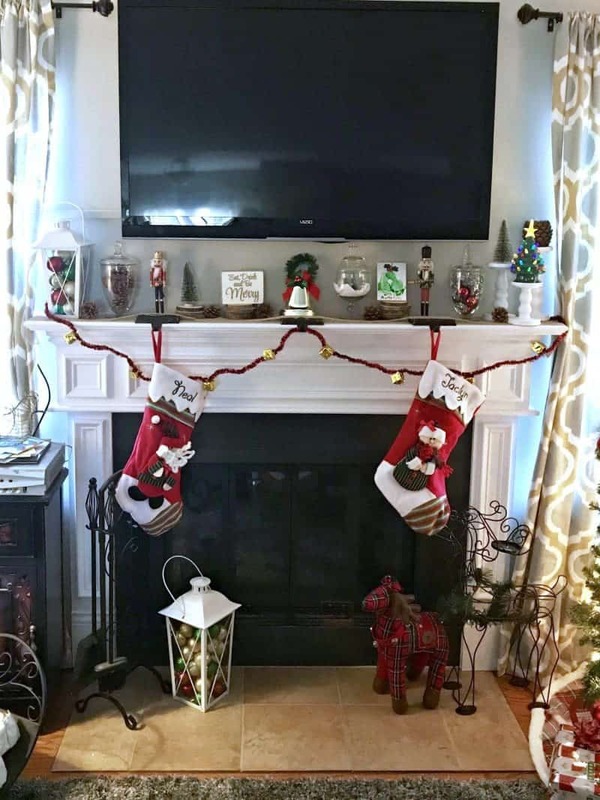 Just like I did with my Fall mantle decor, I used wood slices and a set of 3 beautiful white candlesticks to place my remaining decorations at various heights on the mantle. Finally, I strung garland along the mantle and hung our stockings up. Please ignore the blank stocking hanger in the middle – we are still waiting for our son's stocking to arrive! I hope you enjoyed this little tour of our Christmas mantle and that you and your family have a very Merry Christmas! I have two nut crackers on top of my fireplace. I need to make your fabulous ideas!! 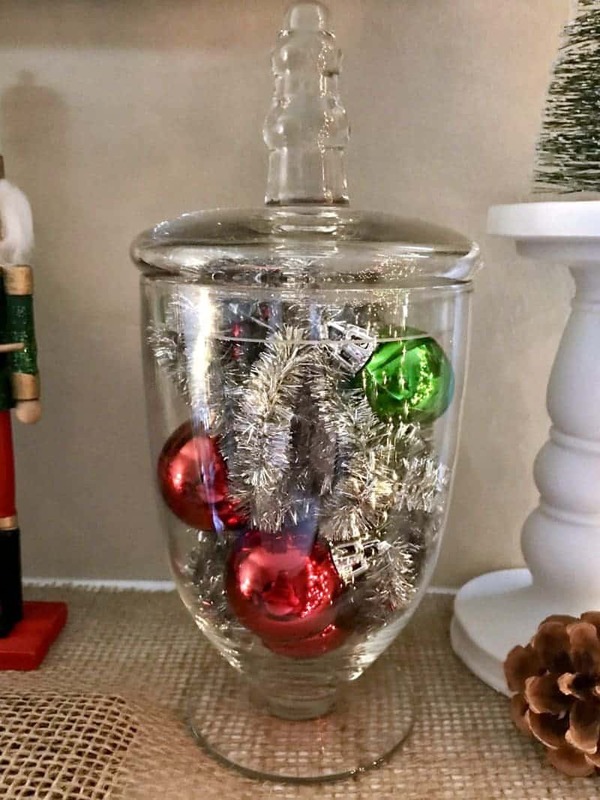 Filling jars and other glass with beautiful ornaments. These are just soo nice! 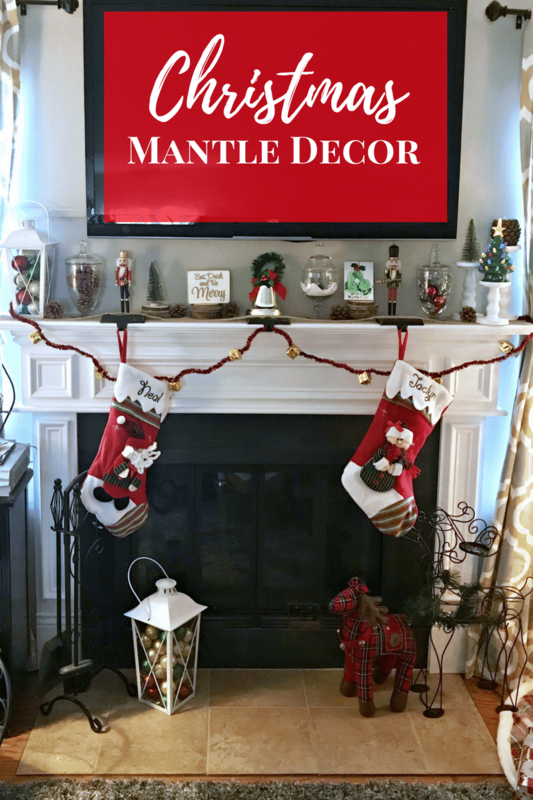 I don’t have a mantle, but if I did, I would want to do this.